dude...wth! I need one of those now! 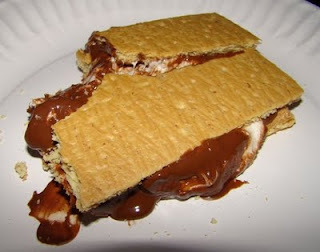 I don't even like smores and I want one. Like now.